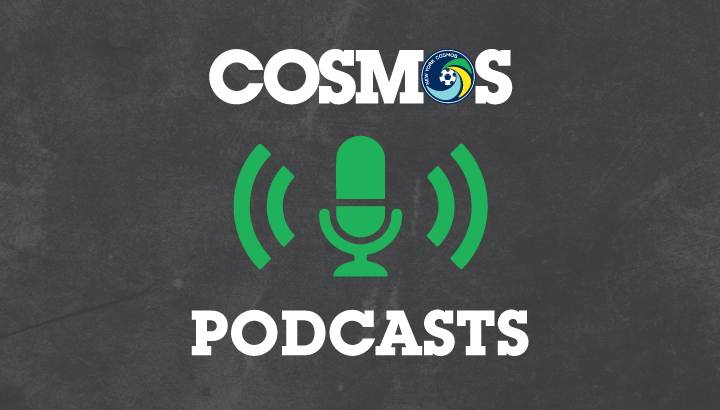 Stay up to date with the best Cosmos talk on the Internet. Bloomberg Radio interview with Rocco B. Commisso and Host Carol Massar. Sports Byline USA interview with Ryan Richter and Host Rick Tittle. Sports Byline USA interview with Carlos Mendes and Host Rick Tittle. Sports Byline USA interview with Rocco B. Commisso and Host Rick Tittle. Sports Byline USA interview with Giovanni Savarese and Host Rick Tittle. 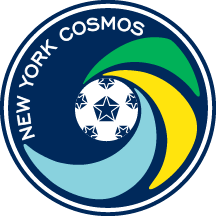 The First Team Podcast covers the hottest news in Cosmos Country and the NASL. John reviews The Championship Final.